Occasionally we try to round up stray news items. Send your local comics news and announcements to kirk@kansascitycomics.com. Many of Kansas City’s comics creators have made the journey to this weekend’s New York Comic Con, including Jason Aaron, Bill Amend, Nathan Fox, Erik Lundy, Kevin Mellon, B. Clay Moore, Andrews McMeel Publishing marketing guru Amy Worley. Elite Comics has added a signing by Jason Aaron to the schedule for the Elite Comics Halloween Bash II planned for October 29th. 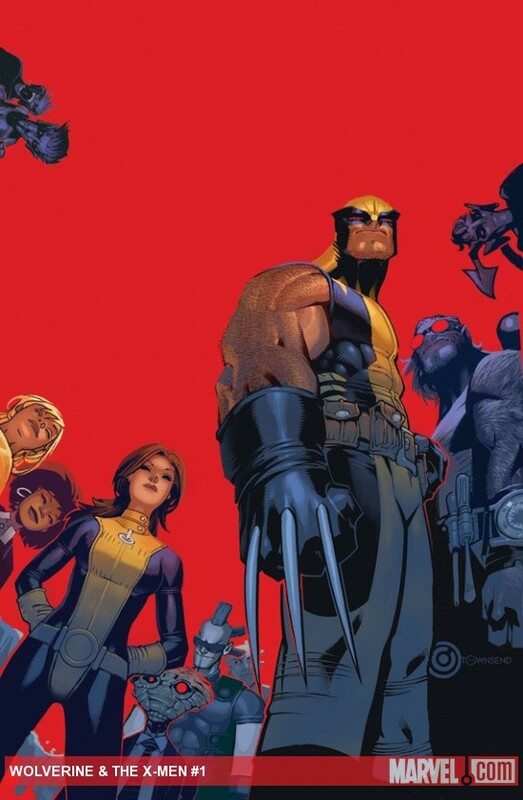 Aaron’s latest Marvel series are scheduled to debut that week. 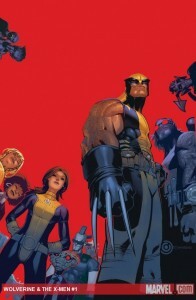 Wolverine and the X-Men #1 and Incredible Hulk #1 are among the most anticipated new Marvel series of the fall. Comics writer and novelist Alex Grecian was in New York City earlier in the week meeting with the publishers of his upcoming novel The Yard. “Had a terrific meeting at the Penguin offices yesterday. The Yard is getting much TLC,” Grecian tweeted. Nathan Fox is lending his talents to the new arc of Todd McFarlane’s Haunt. Bleeding Cool has a peek at the ashcan preview of Fox’s work on the series that was distributed at New York Comic Con this weekend. Cartoonists Cathy Guisewite and Kansas City’s Bill Amend were featured in a video by Tom Gammill for this year’s Reuben Award ceremony. This entry was posted in Conventions and Events, Local Creators, News, VideoSnip and tagged Alex Grecian, Amy Worley, Andrews McMeel, B. Clay Moore, Bill Amend, Brian Fyffe, Cathy Guisewite, Elite Comics, Erik Lundy, Jason Aaron, Kevin Mellon, Nathan Fox, VideoSnip. Bookmark the permalink.